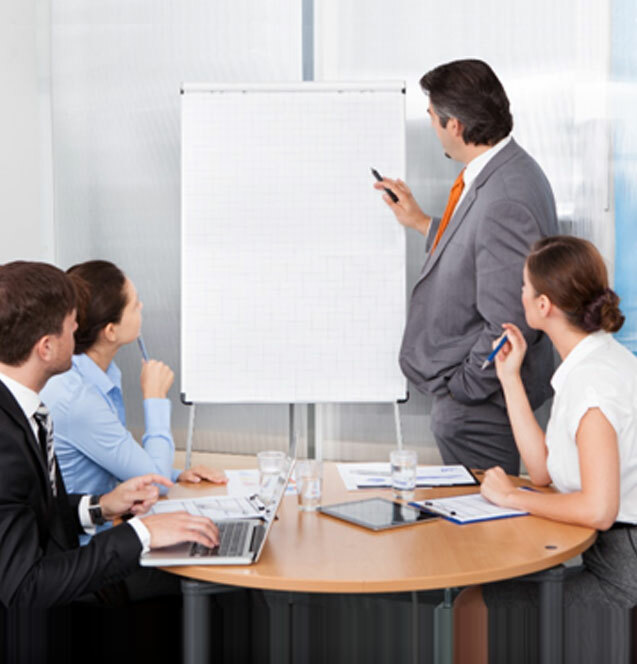 We offer customized training and development for organizations. The following are some of our more popular Operations and Supply Chain training programs. We have significant experience providing this type of training for The Logistics Institute, through the Executive Leadership Program as well as the Process Management Program, and provide customized training for corporate clients as well. Identifying the business value of new processes and systems is critical for management approval. We have significant experience providing organizations and teams with facilitation and training to improve the ability to develop business cases and assess value of programs, projects and solutions to meet your business needs. Working with partners who are able to bring significant expertise to organization is key to success. Our outsourcing and relationships training provides insights, tools and techniques to work successfully with partners and reduce risk. We can provide and facilitate interorganizational teams who are embarking on new strategic partnerships and/or joint ventures to help develop service levels and manage expectations through a balanced scorecard approach and develop continuous improvement programs at both a strategic and tactical level. We work with organizations to provide training teams and individuals to improve the organizational strategic sourcing capabilities in both general and specific categories. Our methodology provides a proven and comprehensive approach to identifying strategic partners and managing risk for organizations. We provide a comprehensive framework to assess the strategic capabilities of prospective partners, as well as proven implementation tools and techniques to evaluate and manage the relationships on an ongoing basis. Global trade has become more complex based on numerous risk factors including regulatory, financial, operational and disruptive elements. We provide training and development to provide organizations with risk identification and management strategies to more effectively manage global trade and become resilient.